The New Classic Track Jacket brings signature Y-3 refinement to an essential piece. 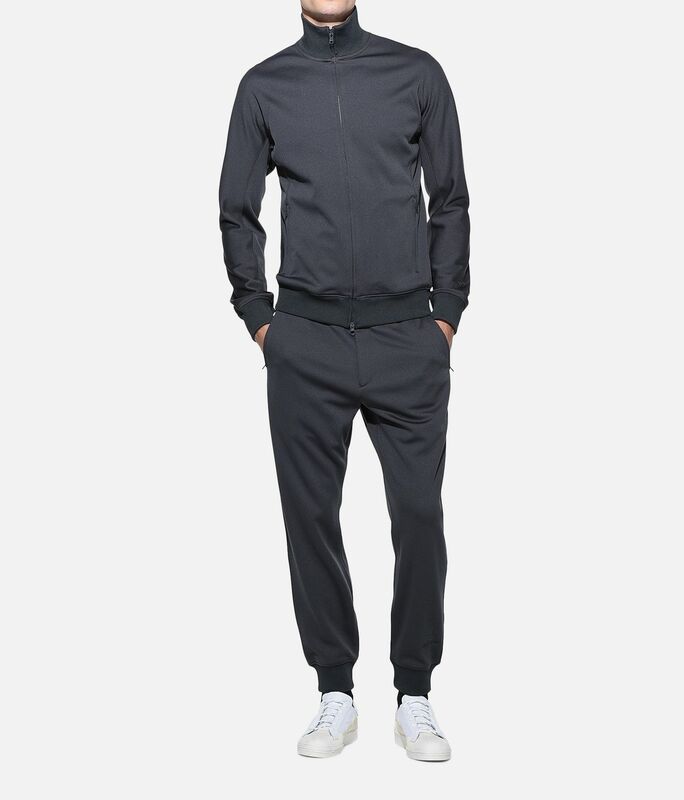 Made of classic polyester track fabric, it has a sleek, slim-fitting one-piece construction. 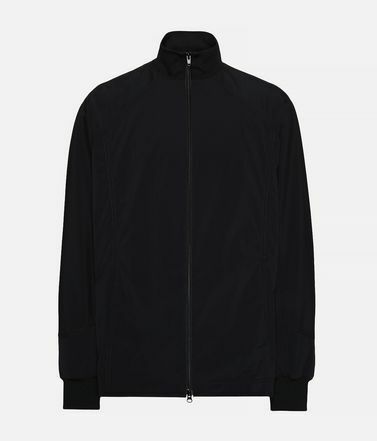 A Yohji Yamamoto signature embroidery detail stands out on the sleeve. 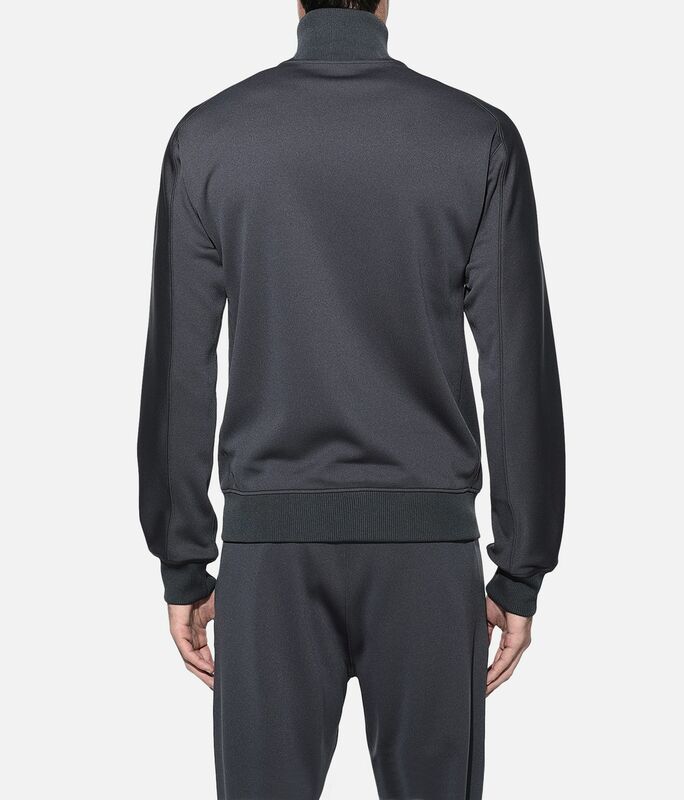 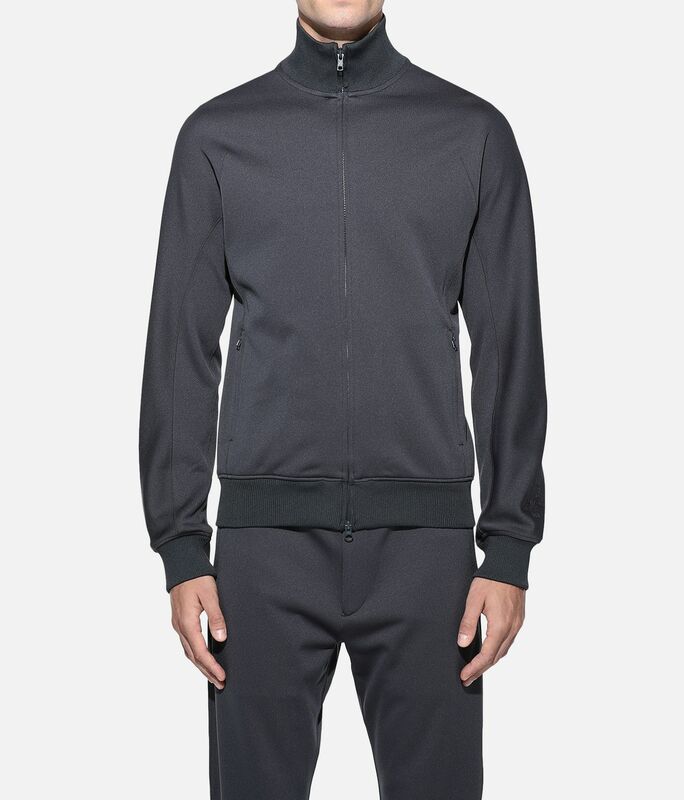 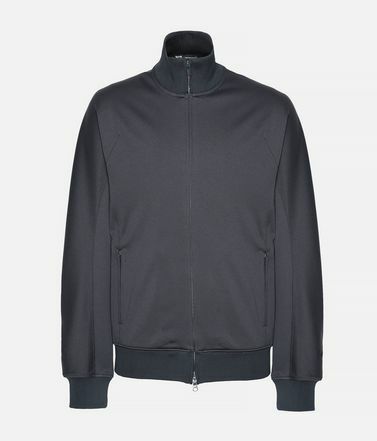 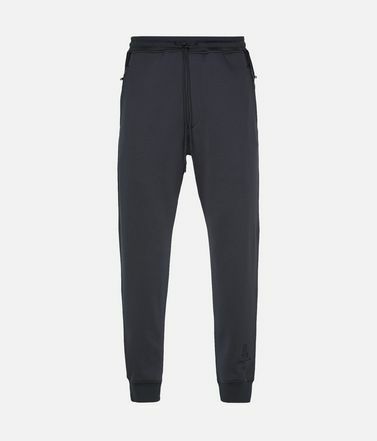 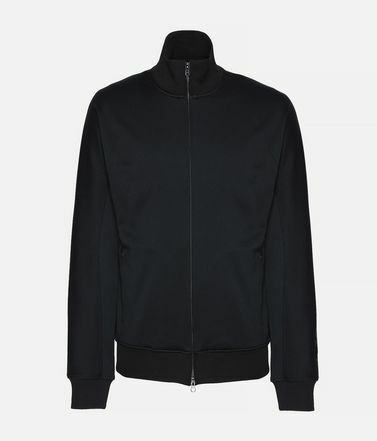 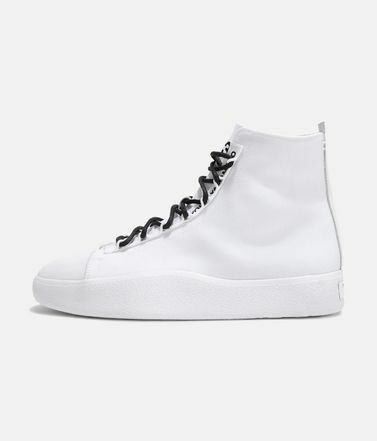 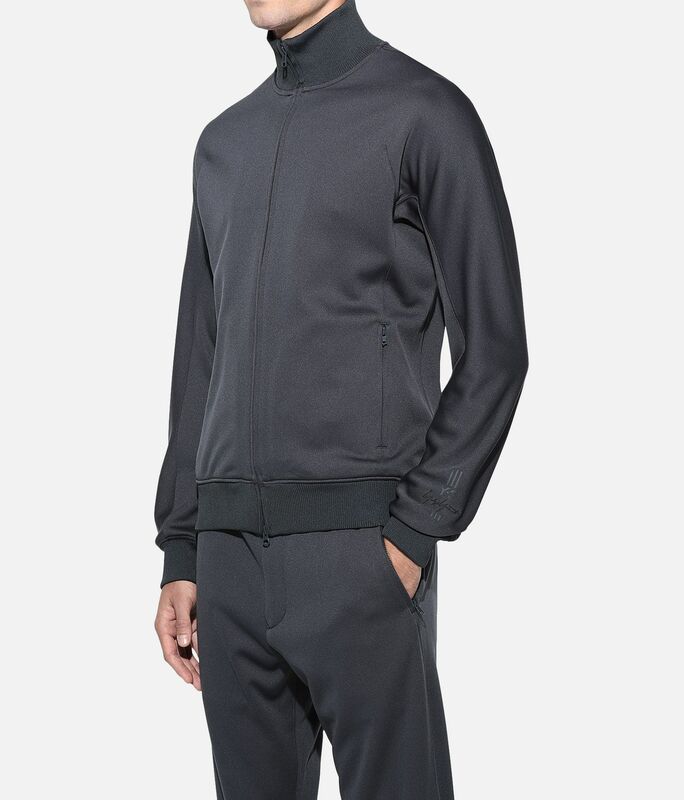 Side zip pockets.Full two-way zip; Ribbed stand-up collar.Ribbed cuffs and hem.Embroidered Y-3 signature logo on sleeve.Care instructions: Gentle machine wash cold, line dry, iron low, do not iron label.Slim fit.100% recycled polyester knit.